The Spanish coach arrived in north London last summer to replace Wenger after 22 years in the Arsenal dugout. Comparisons between Emery and Wenger have been almost inevitable as observers keenly follow the former Paris Saint-Germain manager’s progress during his debut campaign at Arsenal. Now Dixon, who made 616 appearances back in the day for the Gunners, still knows quite a few guys at the club and has given some insight into how Emery’s training sessions differ to that of Wenger’s. “The training intensity and the accountability in training with what is expected of them has gone up,” said Dixon, according to talkSPORT. 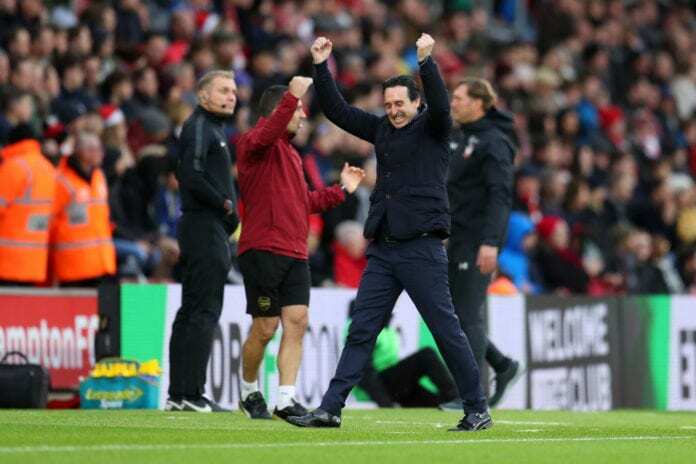 Emery has won 28 of his 45 games in charge of Arsenal and appears on course to return them to Champions League after a two-season absence with the Gunners sitting fourth in the Premier League table. 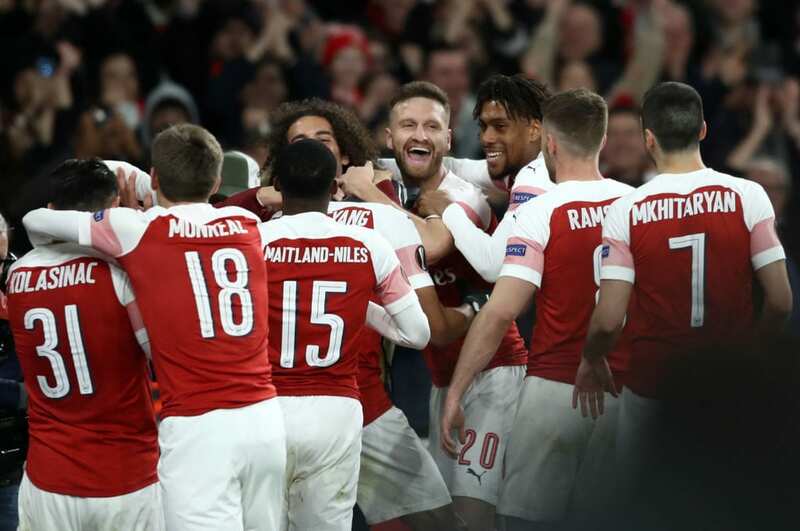 Things are also going well in the Europa League following Arsenal’s stunning 3-0 second leg comeback win over Rennes to progress from their last-16 4-3 on aggregate. Previous articleQuiz: How much do you know about the England national football team?